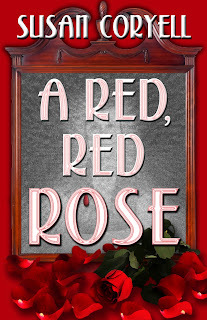 Just posted and already many comments--from Australia and the UK, too! Very excited to share this blog with everyone! For the record, since we had 9 and dine golf tonight, I was hoping the bird invasion was an indication we'd get some birdies on the links. Alas. Four birdies only netted two under. Oh well. Maybe next time. Something going on with birds at my house today. Breakfast time I heard a thundering pounding on the roof, like some alien fly-over had dropped a hundred rocks on us. Turns out it was a flock of vultures. Yuck. Chased them off with the dinner bell and hope they just keep movin' on. Then a woodpecker set up a rat-a-tat-tat on the siding. Was it looking for lunch or signaling a mate? Whatever...we don't need holes in the house. As I write now a crazy blue bird keeps bumping the lakeside windows. It appears to be spying on my husband and me. I'm beginning to wonder if a Shakespeaerian ominous portent is looming. On a brighter note, Lynette Phillips has posted a blog I wrote on her blog "Lynette's Book World." Please check it out! Also, I had a wonderful time speaking at the Smith Mt. Lake chapter of AAUW on Saturday. 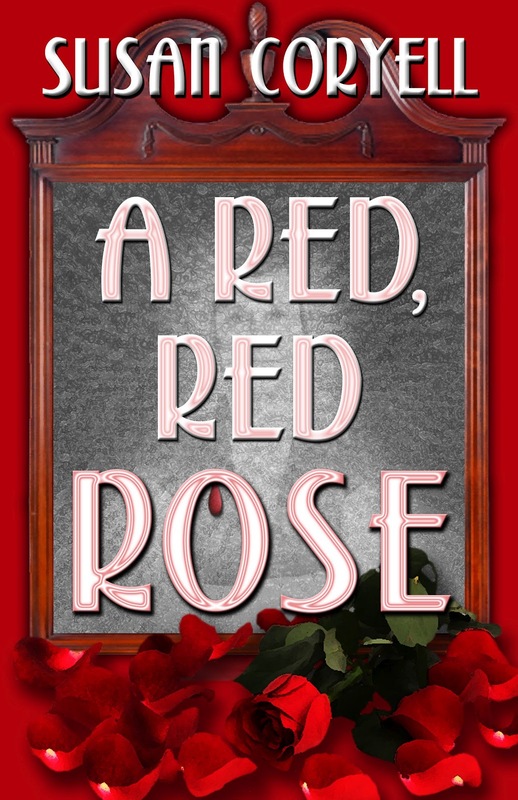 My talk was of bullies (re: EAGLEBAIT my novel about school bullies), but I also noted A RED, RED ROSE's availability. A most attentive and charming audience. My next speaking gig is this Thursday at the Moneta/Smith Mt. Lake Library, hosted by the Friends of the Library. I hope to see a good crowd there.